Dogwood Firewood - Is It Good To Burn? Although it might not be in your current firewood stack, dogwood firewood is actually a pretty good firewood choice, but using the wood does have a few small disadvantages. "I have a small dead dogwood tree that I am going to cut down this fall when it gets a bit cooler. I live in Washington, DC. The tree has been dying for several years and I kept removing the dead branches. It started to bud this spring, but then it just dried up. Can I use the wood in my fireplace? If yes, how long should I let it cure?" Yes, dogwood is actually a really good firewood choice and you can definitely burn it in your fireplace as long as it's dry. They seem to die very slowly, so it wouldn't surprise me if the center of the wood is still pretty wet when you cut it down. Most firewood types take about a year to season and I would expect your dogwood would need about the same if the center of the tree still contains moisture. If you cut it down this fall, I would stack it and let it dry until next year for best results. 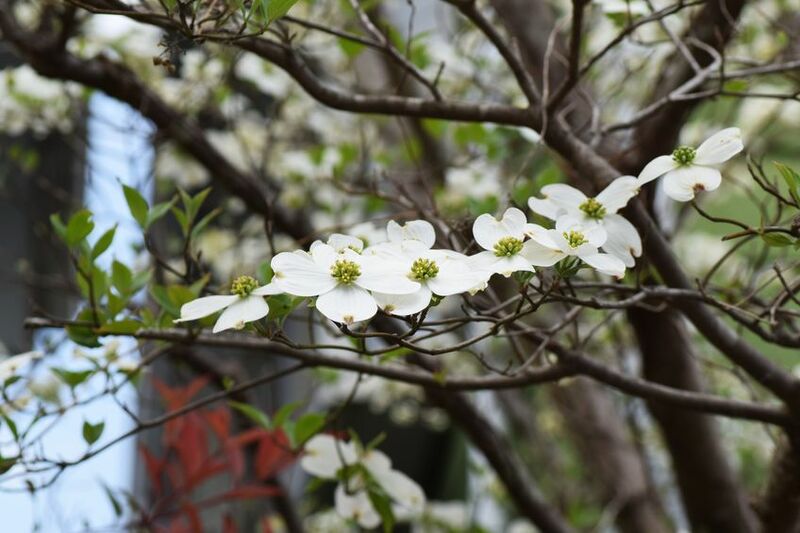 Dogwood trees are widely known as an ornamental tree with beautiful white blooms in the spring followed by multi colored leaves in the summer and autumn berries. Native to the eastern United States and northern Mexico, the flowering dogwood is celebrated with festivals across the country and the tree was even a favorite of Thomas Jefferson and George Washington where they planted them at influential places. 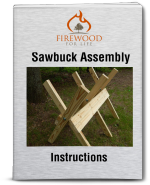 The wood from the dogwood tree is very dense and heavy making it a great firewood choice. With good coaling qualities and the ability to produce around 24.8 million BTUs per cord, dogwood firewood is prized among many people who heat their home with firewood. The wood can be somewhat difficult to split. Some pieces are not too bad, but most are stringy and take a decent amount of effort to process. There is one drawback to the wood though......since it's an ornamental tree, the base of the trunk is small in diameter and the tree has a lot of small limbs so it takes a lot of effort to process and you really don't get a lot of firewood. In fact, an average sized oak tree will produce around the same amount of firewood as dozens of dogwood tress. This is the main reason a lot of people have never burned dogwood, or simply choose not to mess with the wood. However, if you have a dogwood that was killed by disease or damaged from a storm, the firewood is great and definitely worth saving.